Sphinx Sports bar & TAB is open 7 days a week. 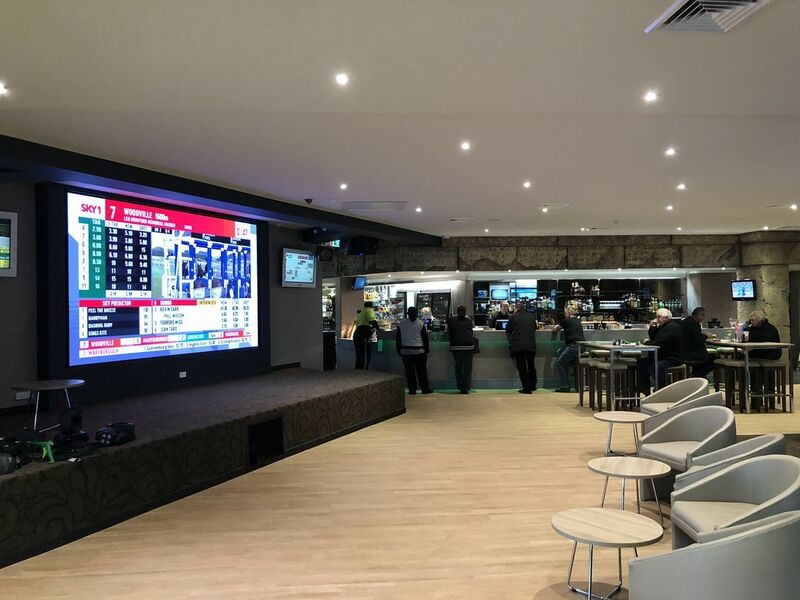 Have a bet on the races or watch your favourite sporting event on GEELONG's BIGGEST 7 Square METER TV SCREEN whilst enjoying a meal and having a drink! We have a delicious menu to order from which is available all day or try our express lunches from Mon- Sat starting from $9. Play Texas Hold'em Poker every Tuesday & Wednesday evenings from 6pm.Tuesday is FREE poker and buy ins apply Wednesday Poker night. The Sphinx also has a Pool team, which plays on a Wednesday. Why not join our team or just come along and watch the professionals play. Come and enjoy a relaxing day or night in our Sports bar. The Sphinx Sportsbar is open everyday over Easter except for Good Friday! Would you like to leave some feedback for our Karaoke nights?